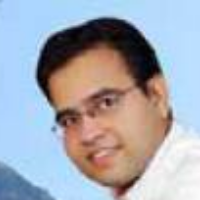 Best TBM Avengers Stories, Status, Quotes, Shayari, Poem, Videos on Nojoto. Also Read about TBM Avengers Quotes, TBM Avengers Shayari, TBM Avengers Videos, TBM Avengers Poem and TBM Avengers WhatsApp Status in English, Hindi, Urdu, Marathi, Gujarati, Punjabi, Bangla, Odia and other languages on Nojoto. December 5th, 1945 - a flight of 5 Grumman TBM Avengers went missing over the Bermuda Triangle. 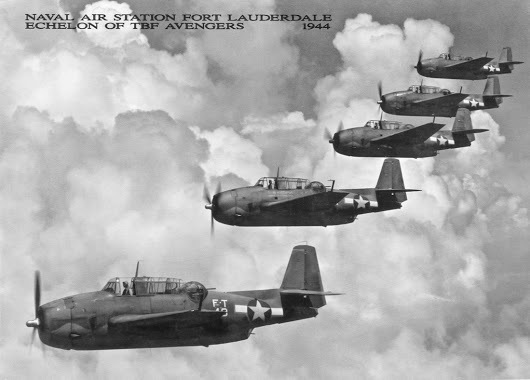 Flight 19, a flight of 5 Grumman TBM Avengers went missing over the Bermuda Triangle.Flight 19 was the designation of five TBM Avenger torpedo bombers that disappeared over the Bermuda Triangle on December 5, 1945 during a United States Navy overwater navigation training flight from Naval Air Station Fort Lauderdale, Florida. All 14 airmen on the flight were lost, as were all 13 crew members of a PBM Mariner flying boat assumed by professional investigators to have exploded in mid-air while searching for the flight. Navy investigators could not determine the cause of the loss of Flight 19 but said the airmen may have become disoriented and ditched in rough seas after running out of fuel.